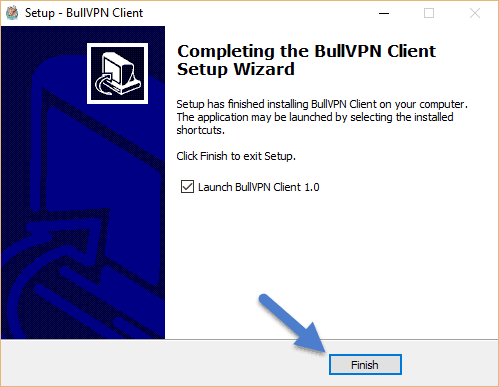 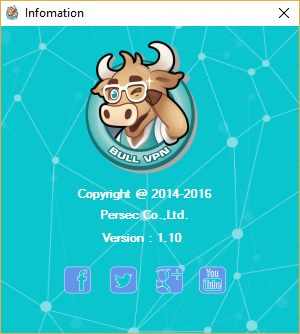 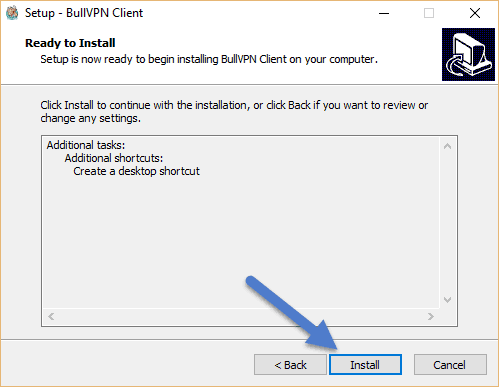 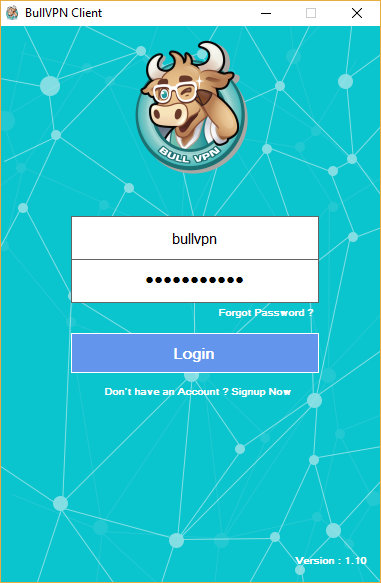 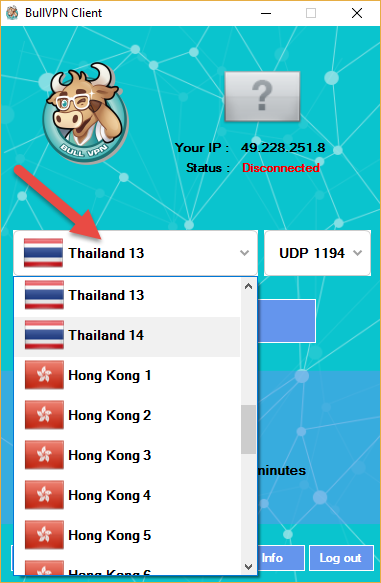 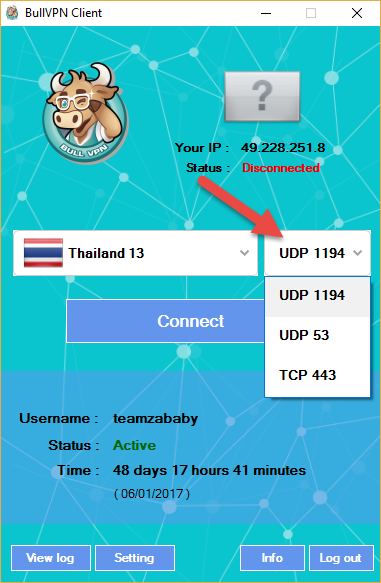 How to Use BullVPN Client. 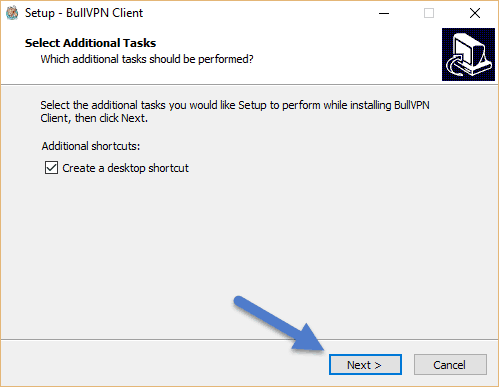 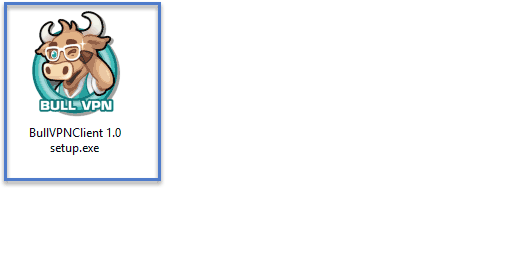 Main Program and try Click Connect. 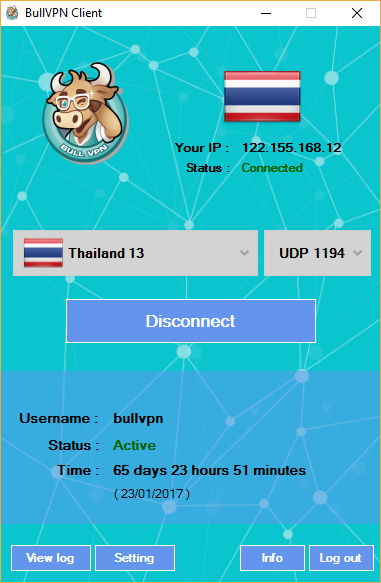 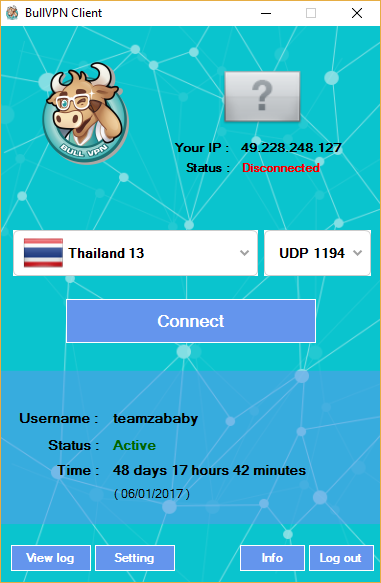 When Connect BullVPN Client Success.